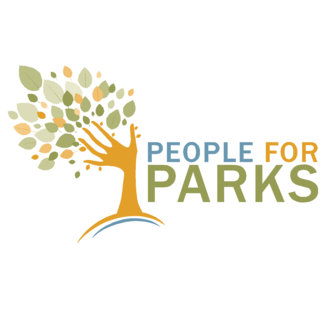 Arbor Day will be on Friday, April 26 at Theodore Wirth Park and we need your help! We are going to be located near the nature play area this year so that parents can stop by our table while still being able to see their kids interacting with nature. Our table will feature an interactive nature play element for both kids and adults. From tree trivia to wood disc toss we are hoping for an engaging turnout. *Please note that the 3-5pm shift includes one hour of setup and the 7-9pm shift includes up to an hour of take down but I think we will be done by 8:30pm. There will be food trucks, a beer tent, tree planting and more for you to enjoy before or after your shift.